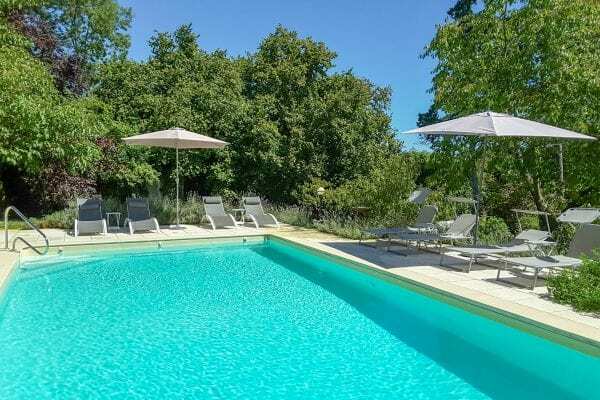 For that perfect holiday villa in France book direct with us. Ideal properties for couples to groups of friends and family holidays. Do you need a Villa with a fenced and gated secure swimming pool? all of our pools are secured by either an alarm or fenced and gated. Not so mobile, a wheelchair user or require a ground floor bedroom? We specialise in the French regions of Dordogne, Bergerac, Bordeaux wine region and Bordeaux city, Poitou Charentes, which are all set South West France, La Nouvelle Aquitaine and of course the South of France.